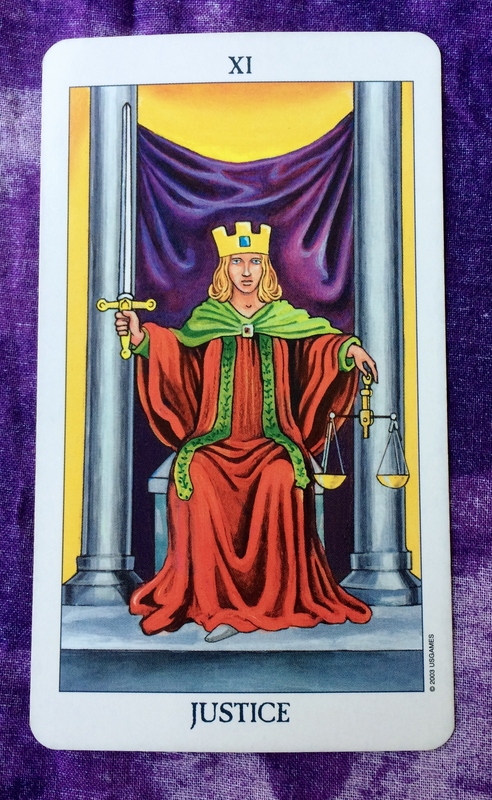 The Tarot card of the day is Justice. 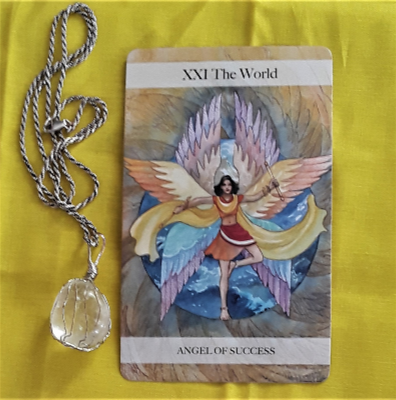 The appearance of this card coincides with today’s new moon and the partial solar eclipse happening tonight going into tomorrow (Eastern time). Fated situations outside of your control may be affecting fundamental areas of your life. Some people will feel the effects of the eclipse more strongly than others and there may be uncomfortable changes that go along with the territory. But in all fairness, this is the Universe’s way of making adjustments that serve your highest good. Don’t judge yourself or others harshly. Realize that on the other side of these changes is a beautiful new chapter in your life that can bring you the great satisfaction and happiness you deserve. Hang in there! Enjoy, and have a great new moon and solar eclipse.